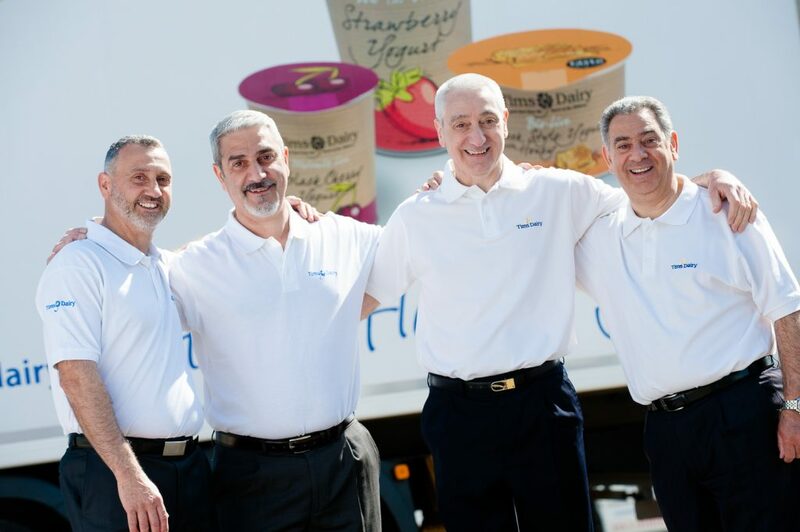 “Tims Dairy, family yogurt makers based in Chalfont St Peter and Little Chalfont, have invested in their dairy to expand the site and facilitate increased production of their award-winning yogurt range. They first moved into Chalfont St Peter from London in 1996, taking on the Mopes Farm site in Denham Lane where they have continued to grow the business. Over the years they have invested in new plant and technologies, modernizing the site and, more recently, a well-supported project to expand. This has increased production capacity and enhanced the process from production to delivery. “The project to expand the dairy has been a challenge for us, but we have always had this vision for our family business and we are delighted with the end result. We are always happy to work with the local community and we are delighted that this also gives us the chance to offer more local employment opportunities,” says Chris Timotheou, Managing Director. “Finding the right partner that understood our needs was crucial and local company TSL Projects helped us. They changed the building specification and provided a phased approach to our project, and working with the onsite management team from TSL was a real pleasure. They had a can do attitude and dealt with modifications in a professional and constructive way. TSL delivered a first class facility which we are proud of,” said Peter Timotheou, Operations Director.